SEAT name their cars after cities. While the actual Spanish city names sound kind of OK to me, it's a common joke theme between me and my friends to come up with some imaginary car names that are after Bulgarian cities because most of Bulgarian city names sound like something very stupid, rural, redneck. You pinpointed another curious phenomenon in naming there. As you say and Peter implies, the names of one's own villages and cities tend to sound common or comical. But for some reason, the USA is different when it comes to place names: l left my heart in San Francisco, By the time I get to Phoenix, In my mind I'm going to Carolina, 461 Ocean Boulevard, Route 66. I left my heart in Brighton, By the time I get to Norwich, In my mind I'm going to Bedford, 461 Seaview Avenue, the M4.........these UK equivalents don't have quite the same cachet. Because of the song or the composer or the text or the rhythm? Everything is possible if it' s keeping your foot tap. Oh, no, nothing to do with rhythm 😀 and you could certainly tap your foot to 'I left my heart in Brighton'. It's just that, in these cases, familiarity breeds contempt, as the old saying goes.......although it's more a case of derision than contempt. Local places just sound so cozy and familiar, and so can't make good songs unless you're being ironic like Hatfield and the North or the Kinks, maybe. .....the Beatles: Penny Lane, Strawberry Fields.........oh well, I've just destroyed my own argument. You pinpointed another curious phenomenon in naming there. As you say and Peter implies, the names of one's own villages and cities tend to sound common or comical. Actually, they are two different villages, but how can anybody resist? 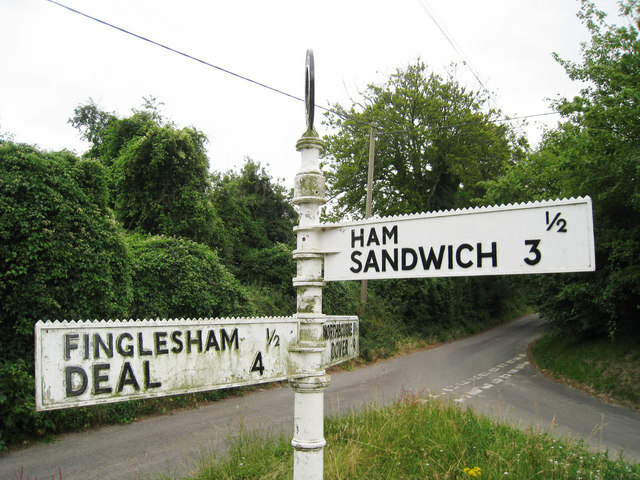 Well yes, but Ham Sandwich is a joke all on its own.....I'm thinking more of things like Weston Super Mare, Scunthorpe and East Grinstead which are somehow comical merely for existing. I have to admit there's a large dose of English class conscoiusness underlying this, if not snobbery, inverted or otherwise. Sorry, this has got a little away from the original question. 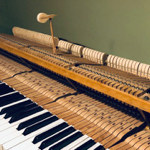 When playing the same key repeatedly and quickly or playing a trill continuously for a long time, a sound louder than expected (considering your playing strength) might very occasionally occur. This might be caused by the mechanical structure of the keys and the action; this is normal, but only very seldom occurs. Well, thanks, but no, thanks. This was rather surprising so I checked in the manual. certain ranges do not sound right. producing a somewhat different pitch or tone. This is normal, and no cause for concern. Certain ranges sounding not right is "no cause for concern" according to the AvantGrand NU1X Owner's Manual! Who wants to spend $7000 for these algorithms? Last edited by Osho; 09/14/17 11:57 PM.